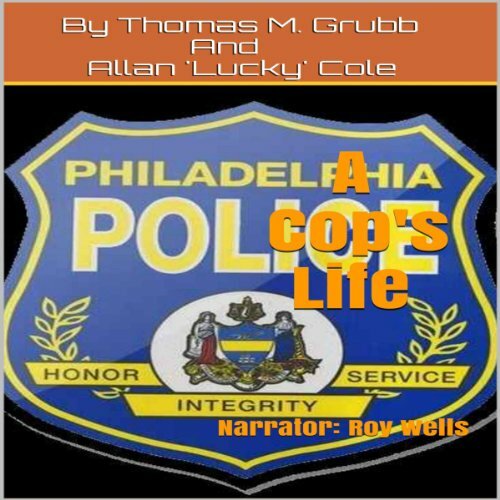 Christmas, 1953: While the rest of Philadelphia sings "Jingle Bells," Thomas Grubb gets his first taste of a cop's life. Before he cashes his first paycheck he encounters: A man gutted by a knife-wielding mugger; A fighting-mad "mental case" intent on destroying a hospital emergency room; The hushed-up shooting death of an undercover cop. That first week is nothing compared to what lies ahead. Working as a street cop, an undercover officer, a detective and finally gang control, Grubb will spend the next thirty years going toe-to-toe with all the fast-changing and sometimes violent events that have rocked American society. If you have any questions about this product by Allan G Cole, contact us by completing and submitting the form below. If you are looking for a specif part number, please include it with your message.